During a periode of 40-years, I have produced hundreds of newsreports for TV-companies, made serveral dusins of shortfilms, and assisted hundreds of domistic and foreign companies on their search for spectacular scenery. I know the area and its possibilities. I know the roads to your special spot, the cost of renting a boat and montain-climber and the link to special services of all kind! Its good to know, that our services is based on local knowledge and experience. 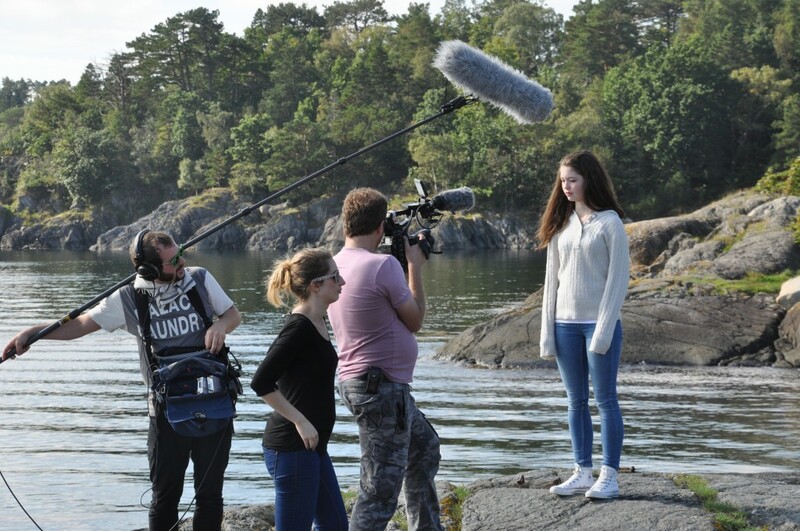 We also have the connections to people and companies around the whole country and will be able to guide you to the best visual locations for your film.